This is mostly used in adults when their conditions are severe or getting worse. Hyrimoz contains an active ingredient called adalimumab and is a bio similar medicine. It belongs to the group of medicines called biologics. Hyrimoz is supplied as a sterile and preservative-free solution of adalimumab-adaz for subcutaneous administration. This has been approved by the Food and Drug Administration last 2018. 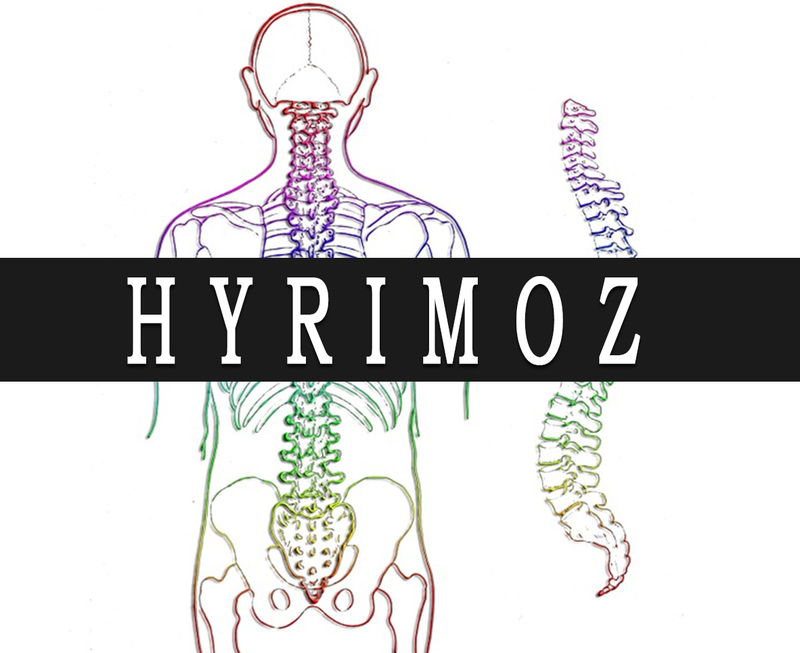 Hyrimoz is available as a solution for injection under the skin in a pre-filled syringe. It is commonly given every 2 weeks. The recommended dosage and frequency of Hyrimoz depends on your medical condition. You may keep Hyrimoz at room temperature for about 15 to 30 minutes before using it. Check carefully the medicines if it’s sterile clear. If it’s not, do not use it anymore. Hyrimoz can only be obtained by prescription. Treatment must be started and supervised by a doctor. What are the side-effects of Hyrimoz? Consult your doctor right away if you are unsure about the color of the solution. Before injecting, make sure that your hands are already clean. Do not touch anymore the injection site if it’s already cleaned.